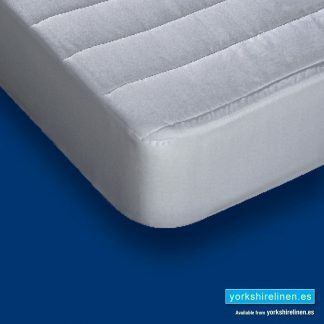 Mattress Protectors, Yorkshire Linen Warehouse. Great value protection! 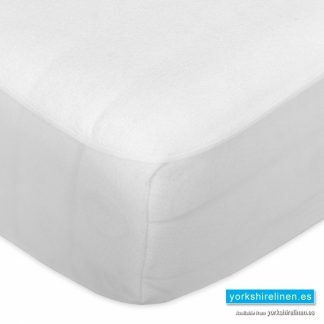 Mattress protectors from Yorkshire Linen help your mattress and pillows to stay fresher and cleaner for longer. They also reduce general wear-and-tear. Convenient and easy to use, they are quickly removed and fully machine washable. 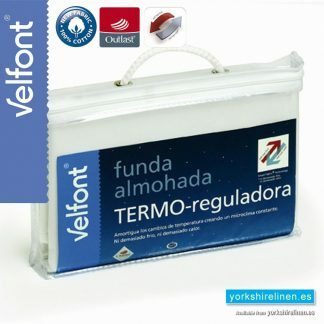 We have a number of mattress protectors available, including a waterproof one. 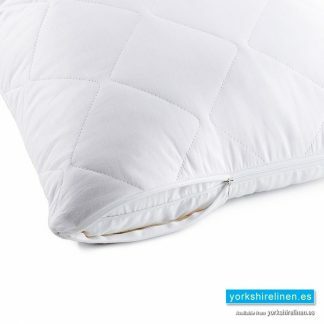 We also stock a huge range of bedding – sheets, pillowcases and duvet covers, to name just a few. 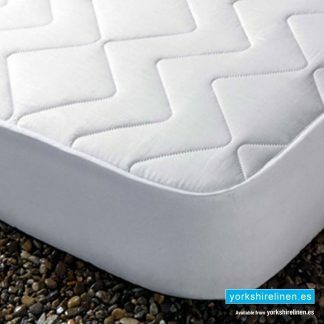 Yorkshire Linen in your ‘one-stop-shop’ for all bedding. Premium quality bedding and linens at the best prices you’ll find. 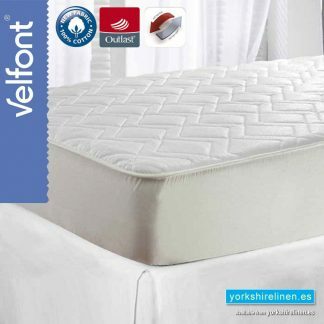 If you’re looking for mattresses, go over and see bedsandmore.es. We recommend! 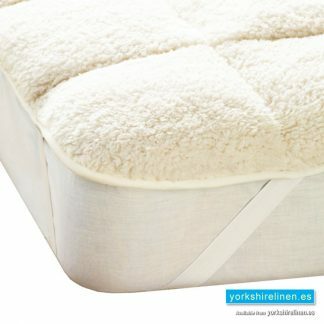 Questions about the Teddy Bear Mattress Enhancer?